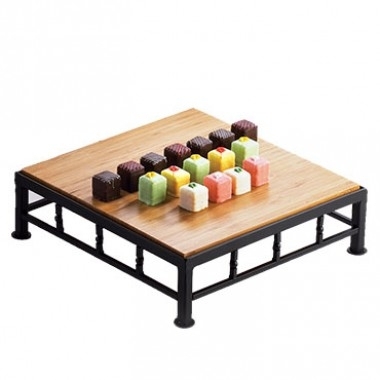 MyBoelter's selection of display risers will take your catering presentation to the next level. 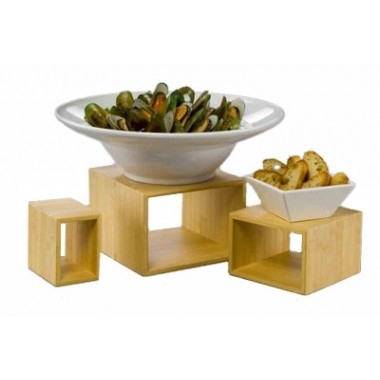 The wide variety of shapes, sizes and styles enables you to find the perfect display riser to match your decor. 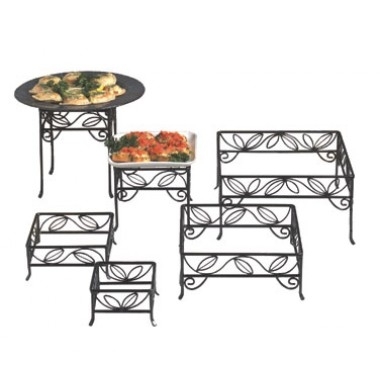 Offered in everything from stainless steel to wood and everything in between, our display risers are capable of coordinating with a vast array of tablescapes. We are confident the superior quality and eclectic designs of our display risers will give your catered event the extra touch of style you've been searching for.